New Zealand is a vast place of endless discovery. Immerse yourself in culture and beauty of this place and push your limits by white water rafting, bungee jumping, snowboarding or even zorbing. And experience it all with BUNAC. 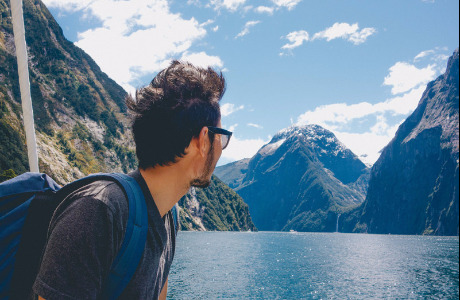 Choose between 3 different Work New Zealand packages that are tailored to fit all your travel needs. 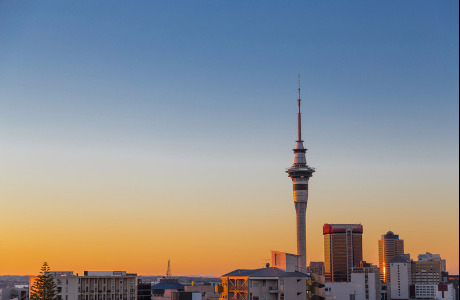 Airport transfer, one night hostel accommodation, 3 months' access to our Auckland resource centre, 3 months' extensive Job Support (plus more!) for just £155. 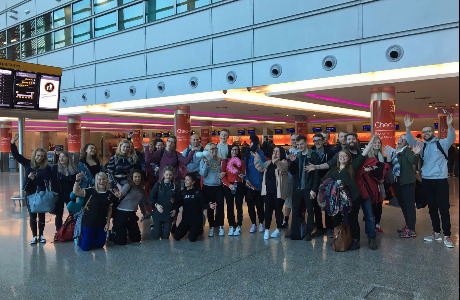 Airport transfer, two night's hostel accommodation, 12 months' access to our Auckland resource centre, 12 months' extensive Job Support (plus more!) for just £359. 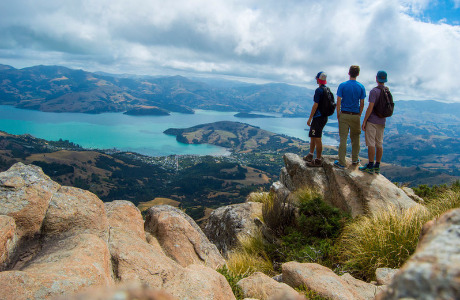 Airport transfer, seven night's hostel accommodation, a jam-packed fun-filled activity week including an overnight cruise to the Bay of Islands and hugging 2,000 year old trees in the historic Kauri forest, 12 months' access to our Auckland resource centre (plus more!) for £699. There's no better way to fly off to your new adventure with a SQUAD. On BUNAC Group FLights you'll fly with up to 40 other BUNACers also embarking on working holidays in NZ, and you'll get an incredible 3-day stopover in HONG KONG! Click 'Apply Now' and we'll send you more info on how you can head towards sweet Kiwi sunshine and non-stop adventure on a working holiday. You must be aged 18-30 at the time of visa application, a British, Irish, Canadian, Norwegian, Danish, Italian, Swedish, Finnish or Dutch passport holder currently resident in the UK or Ireland plus have evidence of the required amount of personal funds. Out with the old, in the with New Zealand! New Zealand is a vast place of endless discovery. Immerse yourself in the culture and beauty of this place and push your limits by white water rafting, bungee jumping, snowboarding or even zorbing. 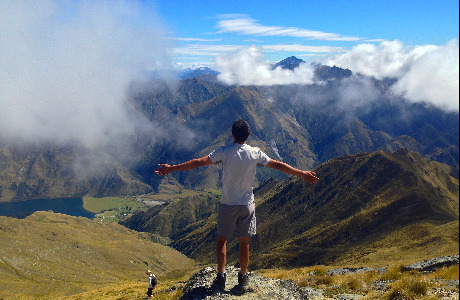 And experience it all with BUNAC on WORK NEW ZEALAND.